My job doesn’t tend to call for business attire very often, but there are a few pieces I like to leave hanging in my closet year round. I’ve always been a big fan of blazers—tailored, oversized, and everything in between, I love how they instantly elevate an outfit. Not only are blazers appropriate for the office, but they also make great cocktail or night out attire. Because of this I’ve made it a point to always have an array of blazers in my LC Lauren Conrad collection. 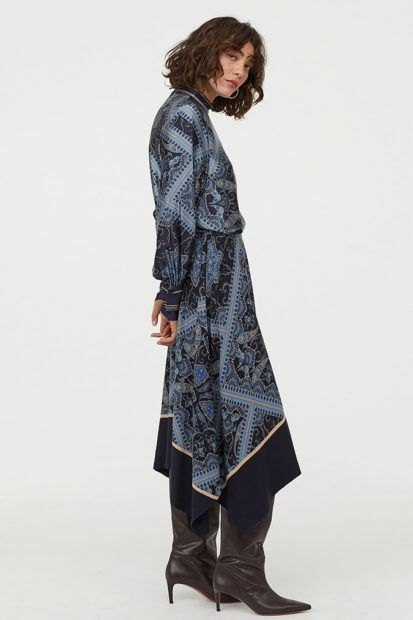 For my latest spring shipment, I decided that it would be fun to incorporate some matching trousers to make your look a complete two-piece set. 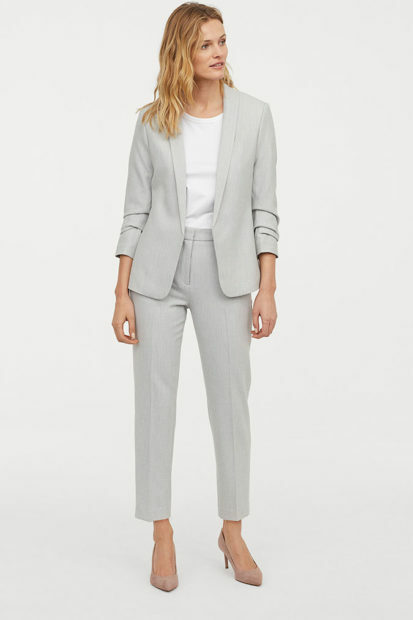 Allow me to introduce you to the new power suit. 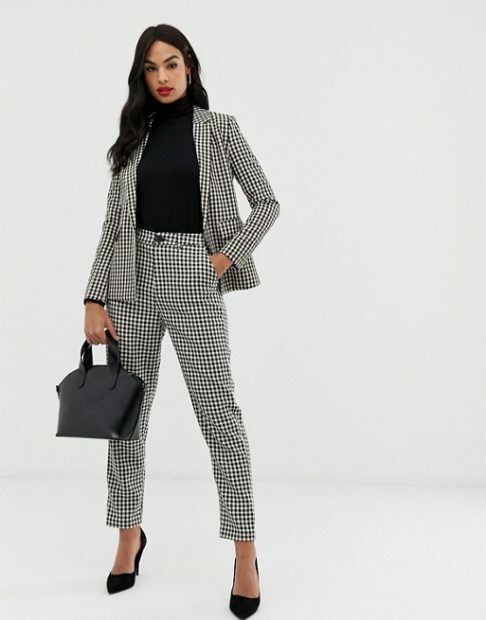 How do you feel about the new power suit trend?